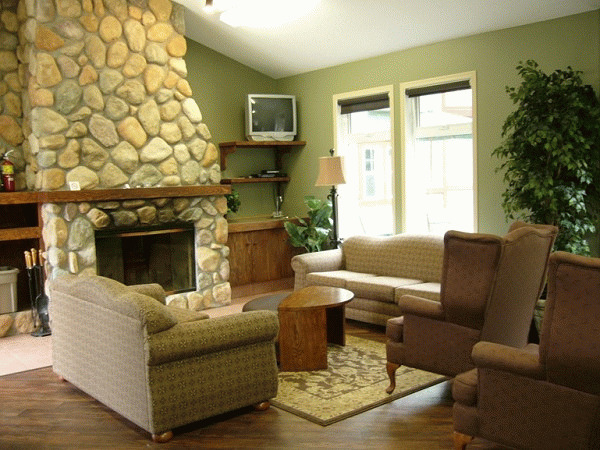 The Village Creek Country Inn at Pigeon Lake features fireplace suites, full kitchens, satellite TV, high speed internet, WIFI and more. We offer resort tranquility within mid-week reach! 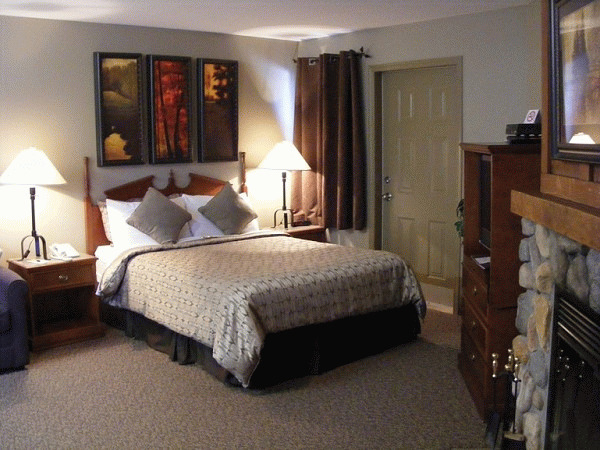 All rooms are equipped with a refrigerator, microwave, in-room coffee and tea, satellite television, high speed internet, iron, ironing board and hair dryer. 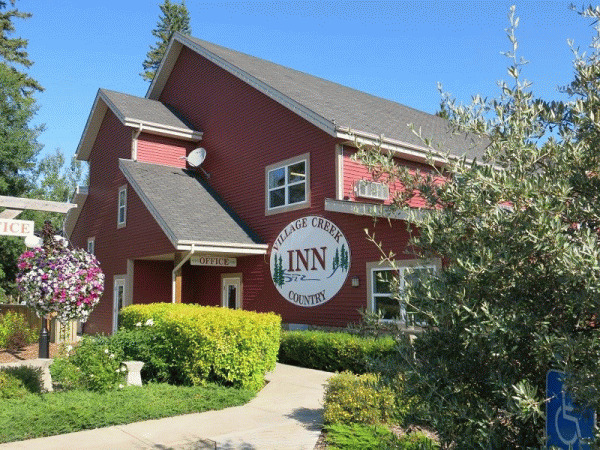 Smoking Policy: The Village Creek Country Inn is a smoke free environment. We have two designated outside entrance smoking rooms reserved for those who require it. 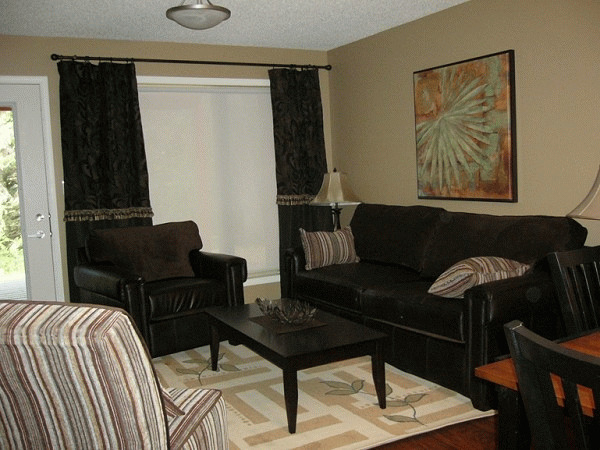 Our spacious 1200 sq ft condo includes 5 appliances, 2 bedrooms, kitchen, 2/ 3 piece bathrooms & living room. Laundry appliances are included. 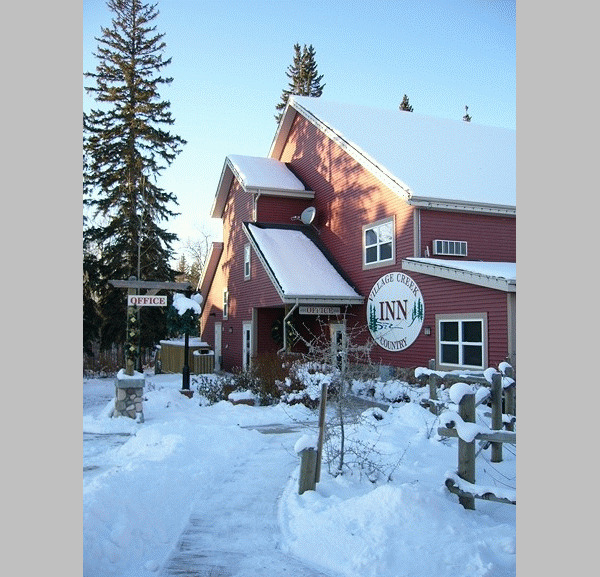 The Village Creek Country Inn is the perfect location to hold a productive business retreat. 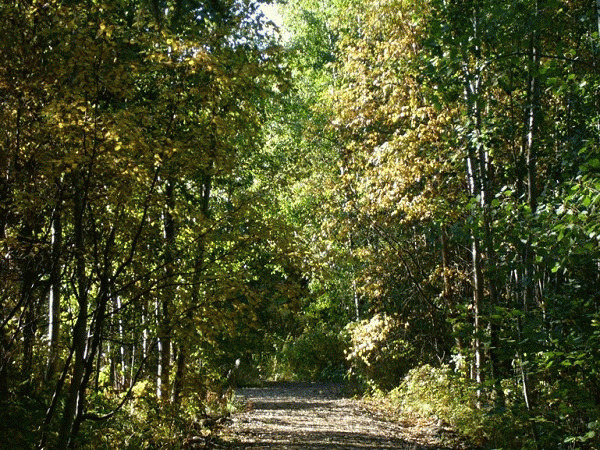 Located just a short 50 minute drive from both Edmonton and Red Deer, we put resort tranquility within mid-week reach. 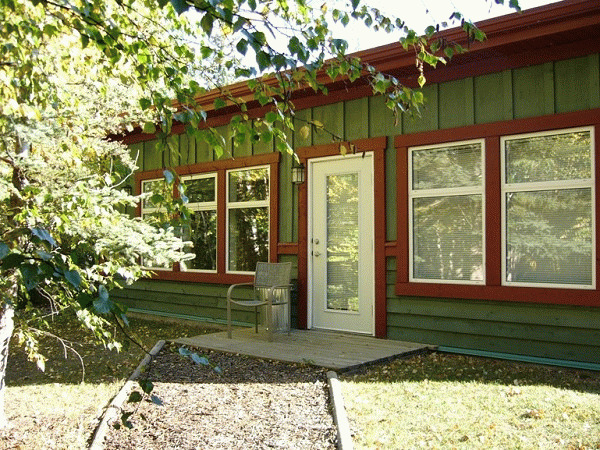 Please visit Village Creek Country Inn Website.